We like this company for strong gains to come. 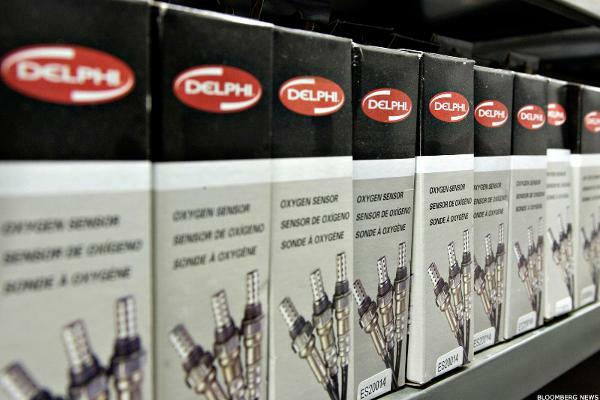 Auto parts maker Delphi may be setting up for further gains after last week's breakout. What Now for the Automotive Sector? Worries are increasing around the industry, though Visteon remains a stock to watch. From a quantitative standpoint, these five big stocks look ready to rally in the weeks ahead. This portfolio of stocks is early out the starting gate on the drive to autonomous vehicles. The company continues to enjoy a boost from its automotive business. During an interview, a Mobileye executive discusses his company's autonomous driving alliances and what makes its processors and software unique. Self-driving cars are quickly becoming the future of the auto industry. CFRA Reseach has identified several companies that could be hurt but a shift toward trade protectionism.